At our dental office in Long Grove, we’re all about preventive dental care and doing everything we can to keep our patients’ smiles healthy. We also believe in educating our neighbors about oral health. After all, the more you know, the healthier you can be. Check out the top seven things we feel are most important for you to know. When plaque isn’t removed by properly brushing and flossing everyday, it sticks to teeth and transforms into tartar. Tartar is plaque that has calcified and can only be scraped off through a gentle, yet thorough, cleaning by your Long Grove dentist. 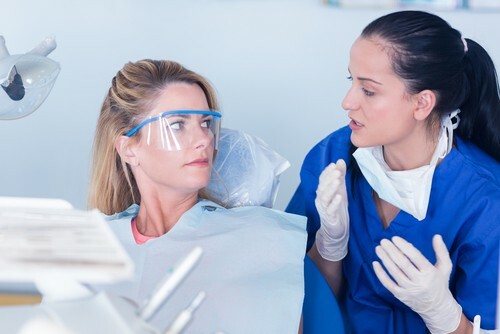 If you have questions about your oral health, or if you’re looking for a new dentist, we welcome you to call our Long Grove dental office to schedule an appointment.